Specially designed, dimensioned, and sized to fit sniper rifles with barrels up to 28 inches long. Tough Black Nylon fabric with heavy stitching. 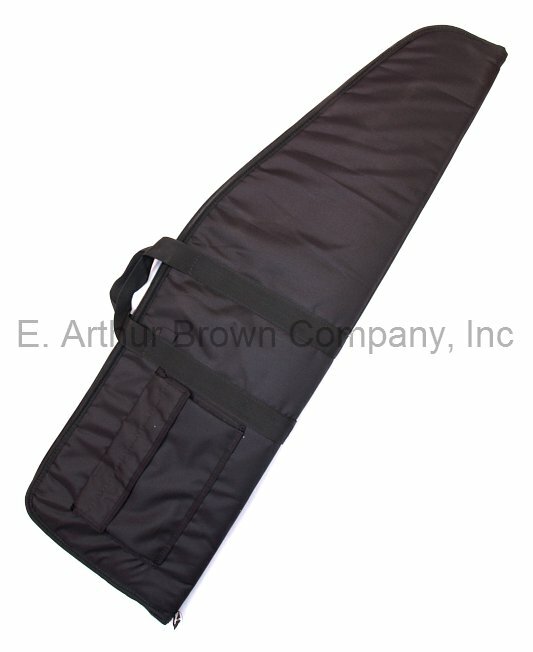 Includes a large gusseted pocket on the outside, big enough for carrying accessories, bipod, or ammo, etc. Measure Your Rifle: Use a tape measure and use the length from the end of the buttpad to the end of the muzzle. • Please measure your gun to ensure you order the correct size.